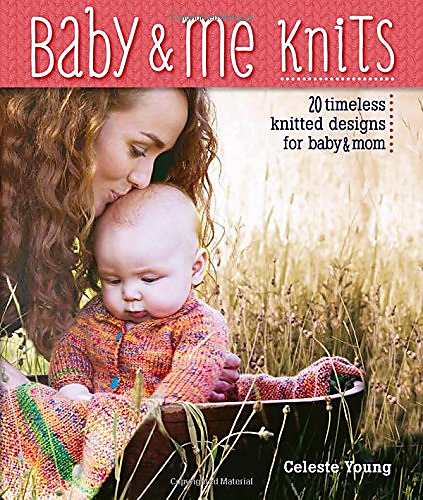 it a quick gift to knit and give! Mom will be touched you remembered her. 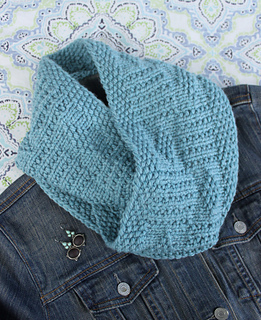 Knit this cowl to coordinate with baby’s blanket, hat and sweater for the perfect ensemble! Yarn: Cascade 128 Superwash (100% Superwash Merino; 128 yd 117 m/100 g): #1910 Summer Sky Heather, 1 (2) hanks.